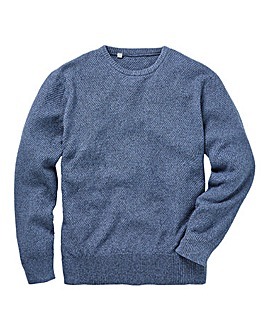 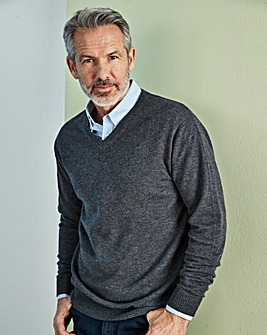 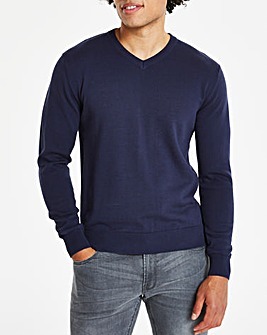 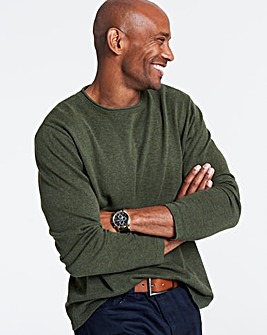 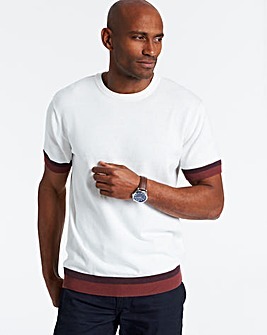 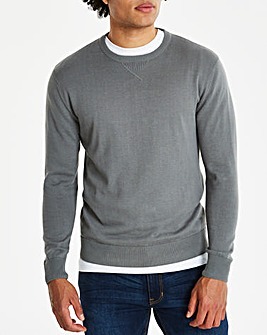 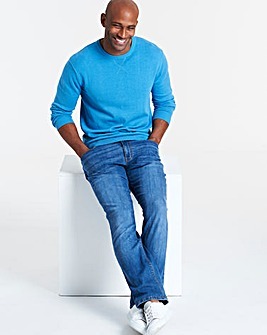 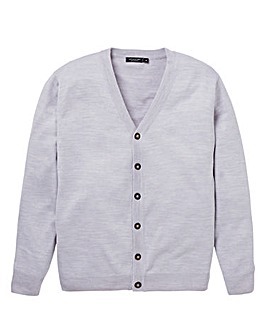 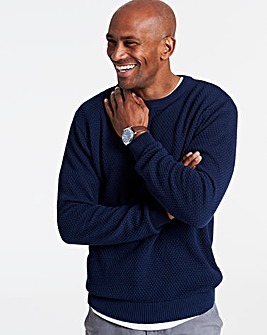 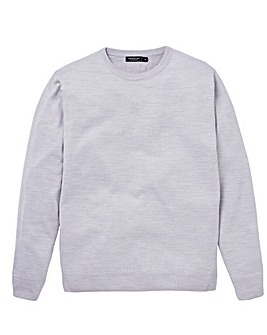 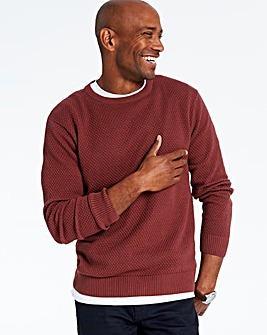 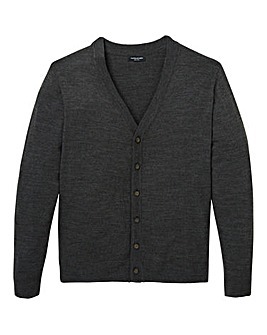 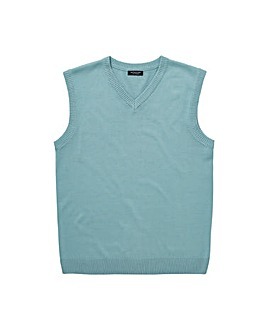 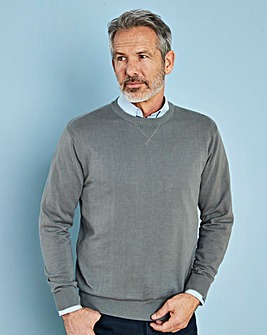 Create the perfect smart-casual look with our stylish collection of men's knitwear. 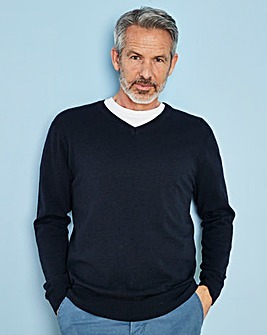 Fresh in this season, we've got a range of designs including classic cable-knit jumpers and traditional-looking cardigans. 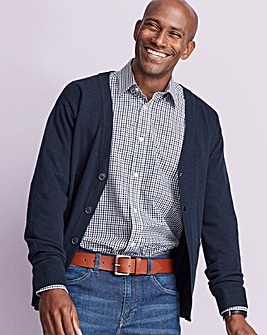 No matter what it is you're after, we've got something to suit every size and taste.